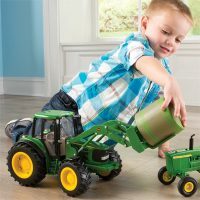 6 in Sandbox Vehicle 2pack – Bartron Supply, Inc. 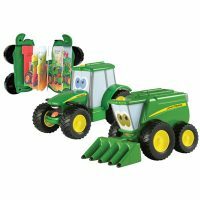 Perfect for the sandbox because of their durable plastic construction and child friendly designs, this vehicle two pack is ideal for children ages 18 months and older. 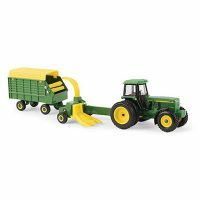 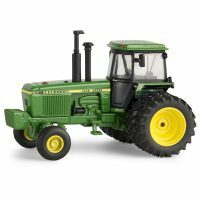 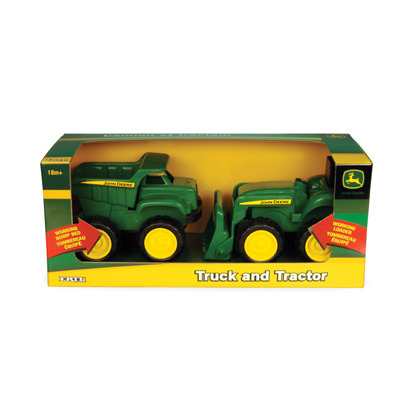 Outfitted in the popular John Deere ‘green and yellow’ color scheme, these vehicles feature free rolling wheels and fully functional parts (moving dump bed and front loader).